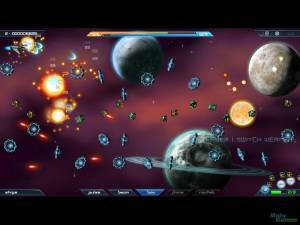 Assault Wing - Galactic Battlefront is an online multiplayer shooter. 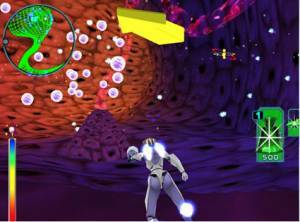 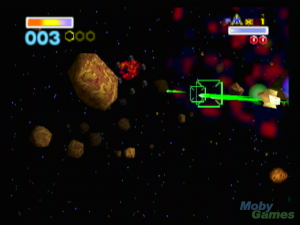 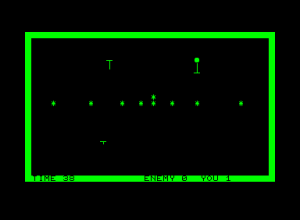 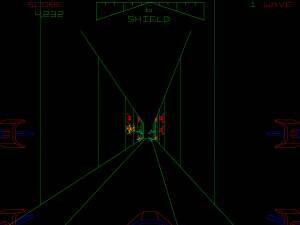 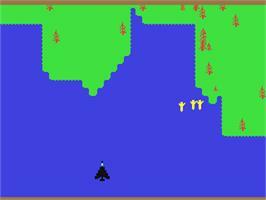 Players fly their space ships in a 2D side view of cave-like arenas and score points by killing each other while staying alive. 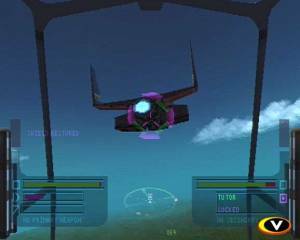 There is a variety of ships, each with its own characteristic maneuverability, durability, looks and main gun. 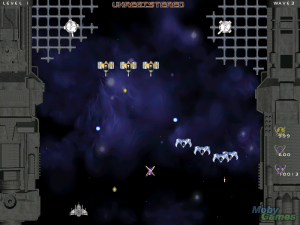 Players can also choose a special weapon that adds significant firepower and a ship modification that usually helps avoid or catch other ships.